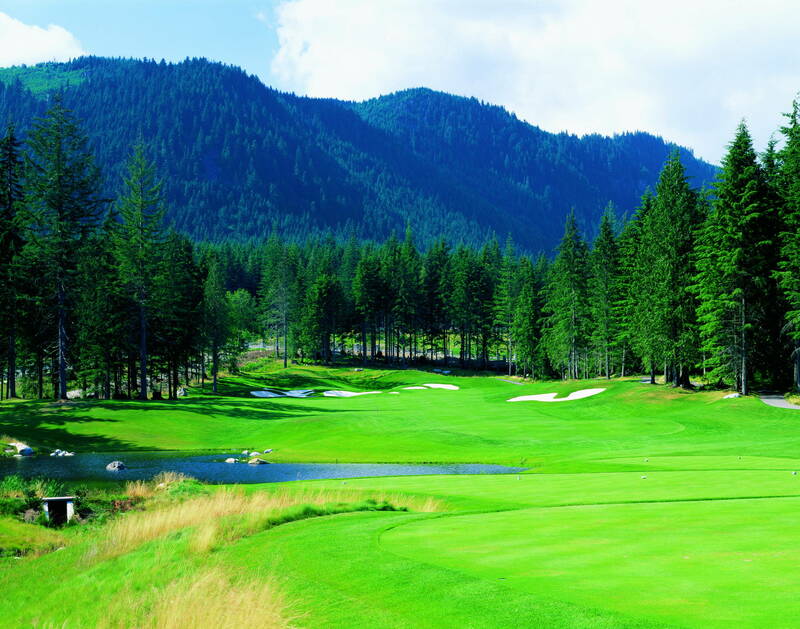 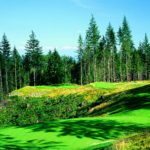 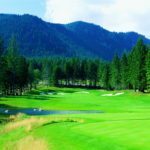 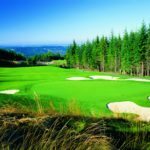 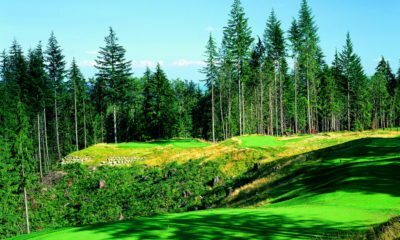 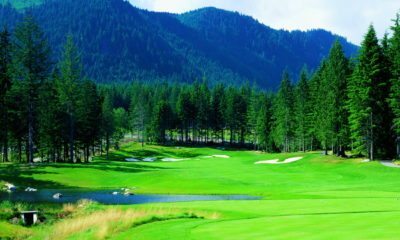 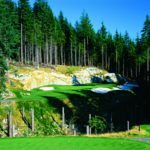 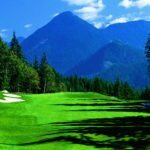 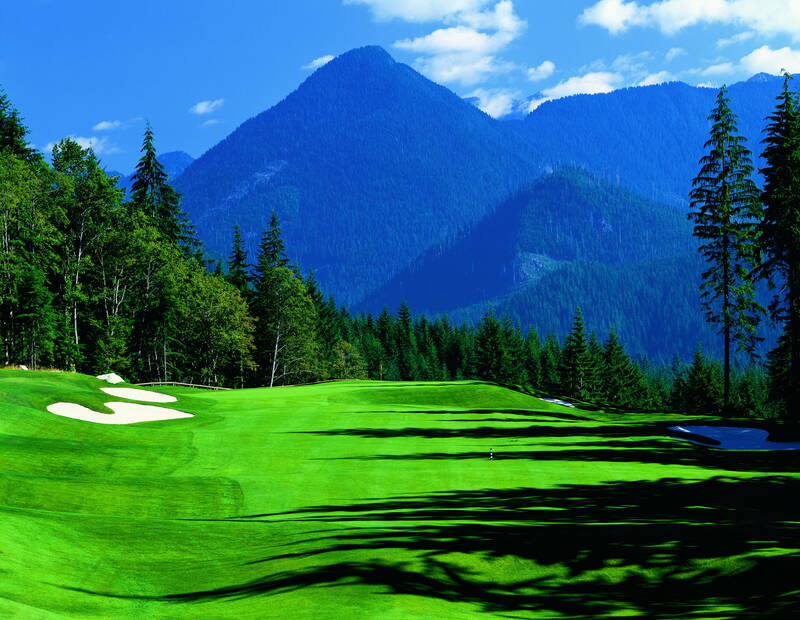 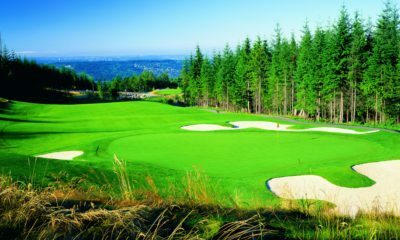 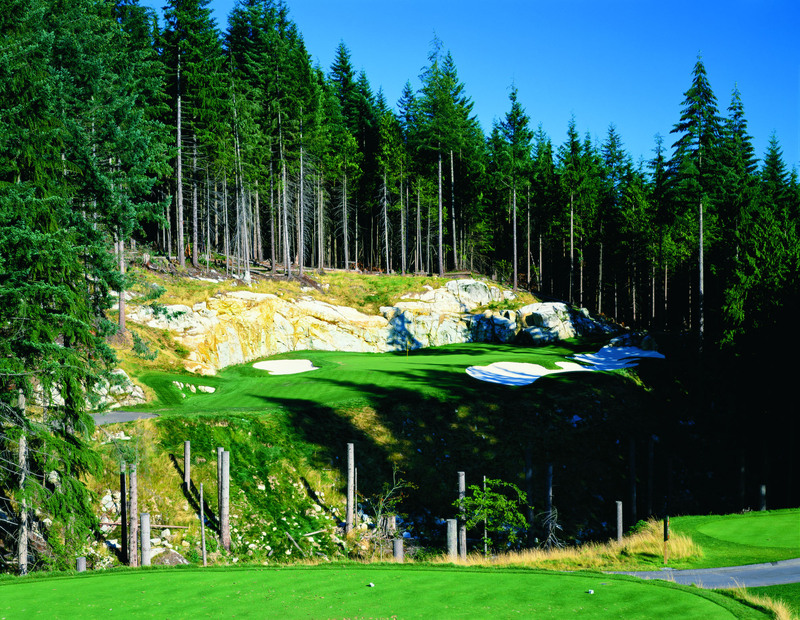 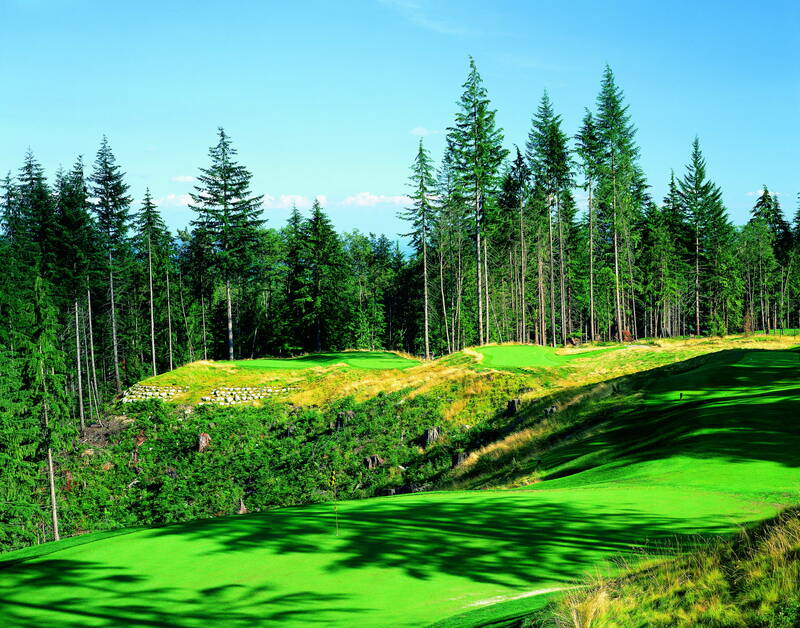 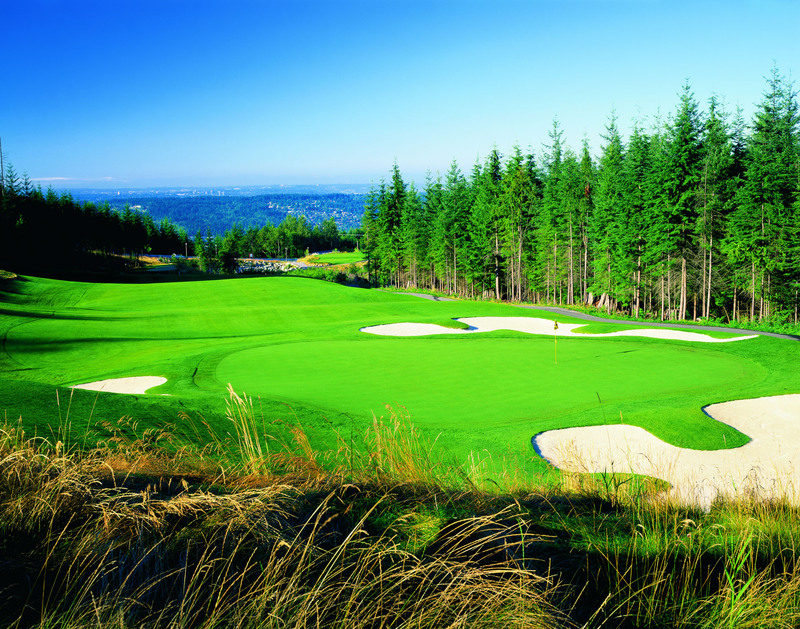 Westwood Plateau, located just outside of Vancouver, British Columbia, is an 18-hole par-72 facility featuring striking mountain views on virtually every single hole. 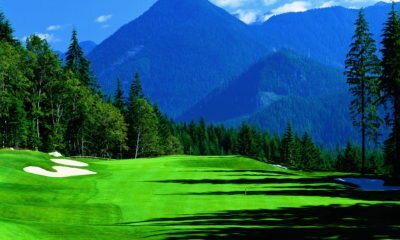 Towering evergreens and mountain views, punctuated by precipitous elevations changes and huge rock ledges give the layout a western park-like atmosphere throughout that can only be experienced in the Canadian Rockies. 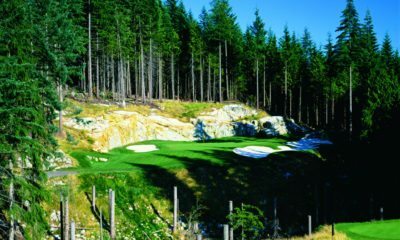 Opening for play in 1995, Westwood Plateau was named 'Best New Course in Canada' the following year by SCOREGolf Magazine.